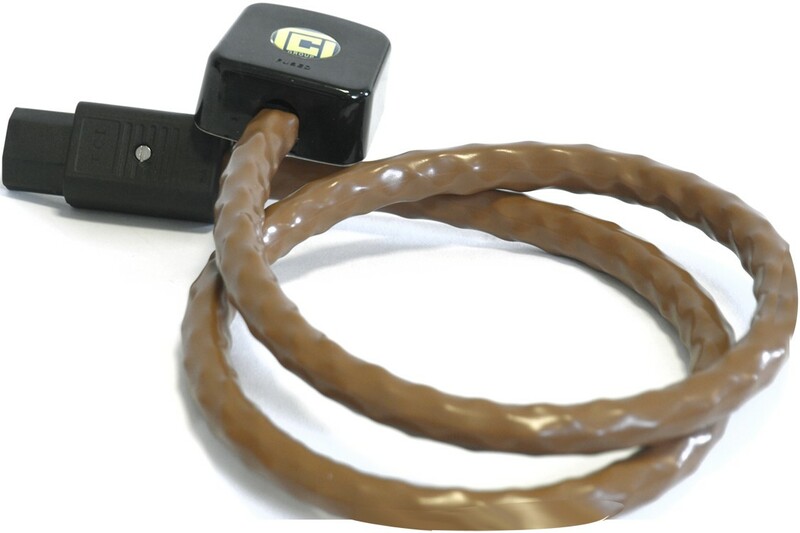 Herald is the entry level PE insulated mains cable model from TCI's Constrictor range sitting below the PTFE-insulated Emerald Constrictor mains cable. Earn 89 loyalty points when you order this item. 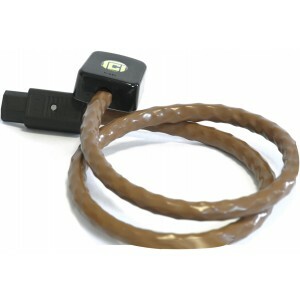 TCI Herald Constrictor Mains Cable is an entry level RFI filtering mains cable featuring 8 cores of PE insulated silver-plated copper to act as a natural filter to eliminate unwanted mains noise. Sonic improvements include more detail, bigger soundstage, improved dynamics and a deeper bass. In addition, because of the quieter noise floor, low-level details and microdynamics are also noticeably improved. - Quality Designed, specified and built in the UK.